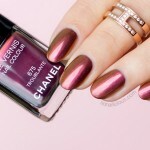 I was so excited to see Chanel launching some interesting nail lacquers Christmas! Naturally, I’ve purchased both Chanel 917 Opulence and 918 Flamboyance as soon as they became available in Australia. 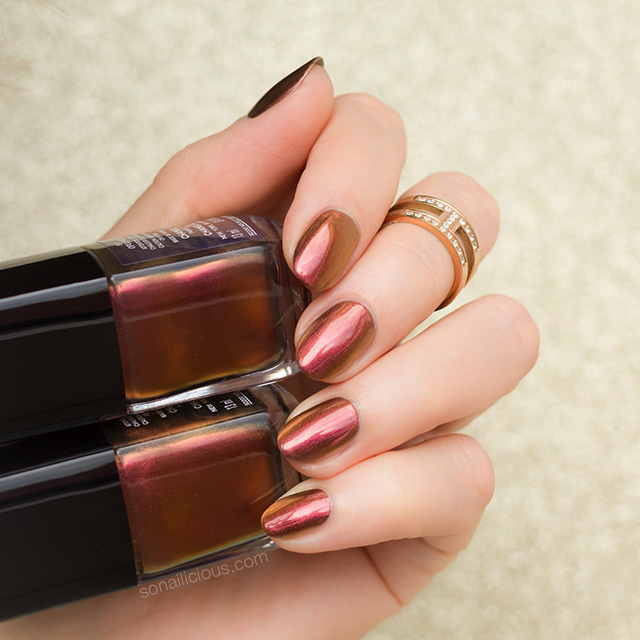 When finally I’ve had a chance to try Chanel Opulence (of course, this beautiful duochrome had to be first!) it appears to be very similar to Chanel Troublante. 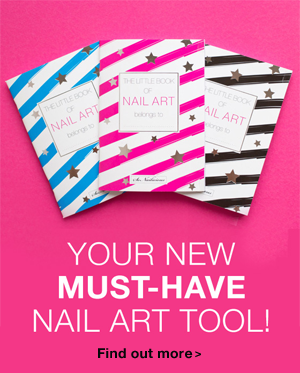 A nail art warrior must investigate! So I pull Troublante to compare it with Opulence and much to my disappointment, a closer look at both colours reveals that they are absolutely identical! So, this new limited edition Chanel colour is a) not new and b) not limited edition. 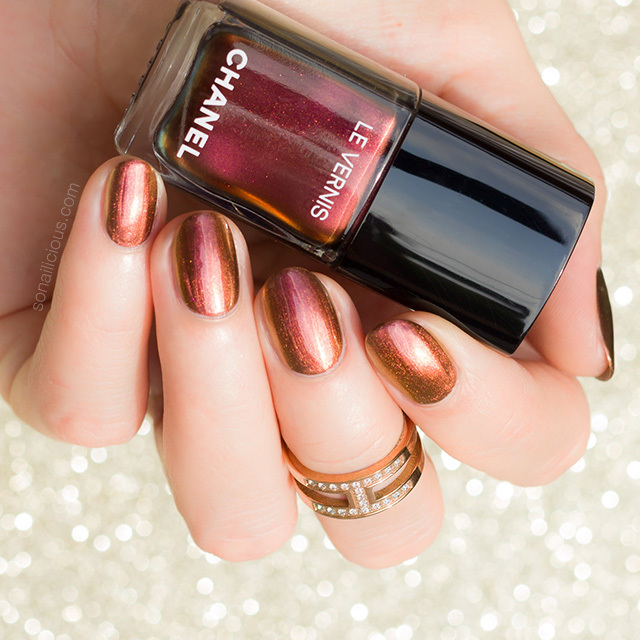 Hence I won’t be writing a separate review of Chanel 917 Opulence, since its the exact dupe of Chanel 675 Troublante. So if you wish to know more about this colour and it’s performance, please read the review here. 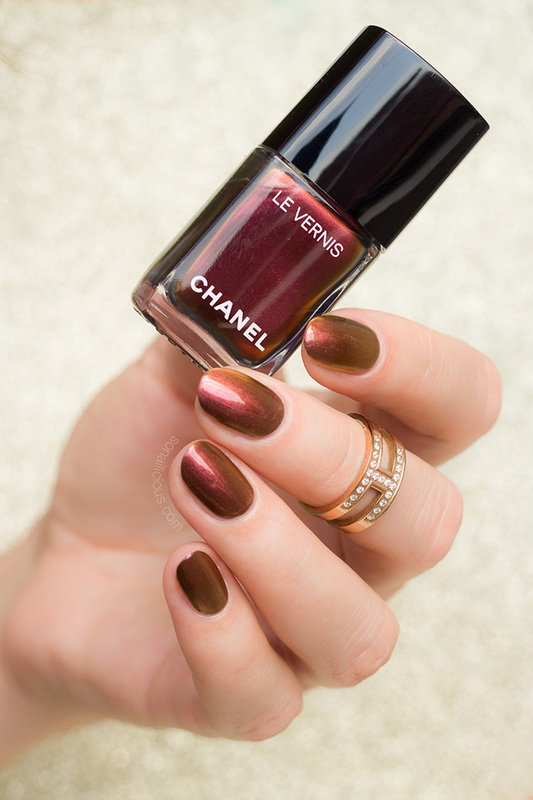 I think it’s a bit naughty of Chanel to launch a colour and deceptively present it as new and Limited Edition, while it’s in fact an exact dupe of Chanel Troublante, which is the old colour from Chanel Holiday 2015 collection. I’d understand if Chanel labelled Opulence as re-launch or re-release of Troublante, for instance like the famous Chanel Rouge Noir. But to call an old colour “new” seems to be inappropriate and somehow dishonest. Especially, when you pay a hefty price of $41 hoping to purchase a limited edition lacquer and instead you’re simply getting an exact dupe of colour that you already have. 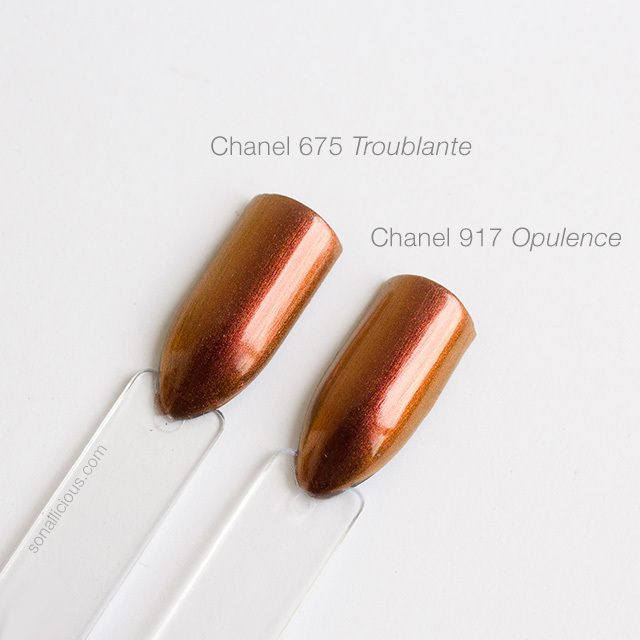 On another hand, if you have missed out on Chanel 675 Troublante and you love duochrome lacquers, then you have another chance to get it by getting it’s identical twin – Chanel Opulence. 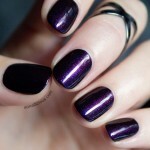 The ever changing nail colour is very beautiful and looks very flattering on any skin tone. 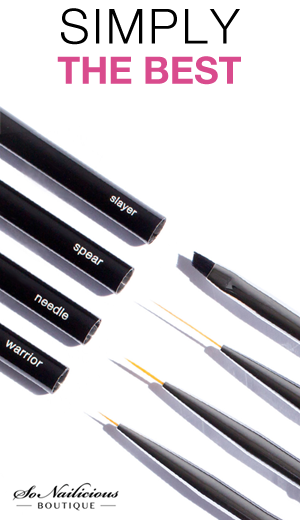 Plus, the flawless, long-lasting formula makes it perfect for any occasion. 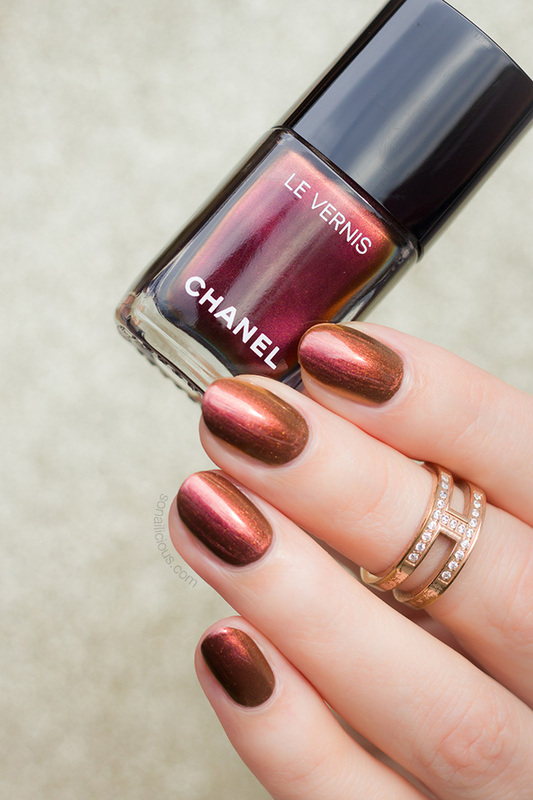 Availability: Chanel 917 Opulence is available US $28 here and here and AUD $39.00 – here. Overall Impression: In my opinion, releasing a dupe of an old limited edition colour and presenting it as new Chanel undermines the whole idea of limited edition releases. First, those of us who bought Troublante as a collectible limited edition have been tricked and now also those who bought Opulence are tricked into buying a dupe. Even though the colour itself beautiful and the formula performs well, the whole ‘dupe in disguise’ situation leaves a bitter aftertaste. First of all, how do you like the colour? 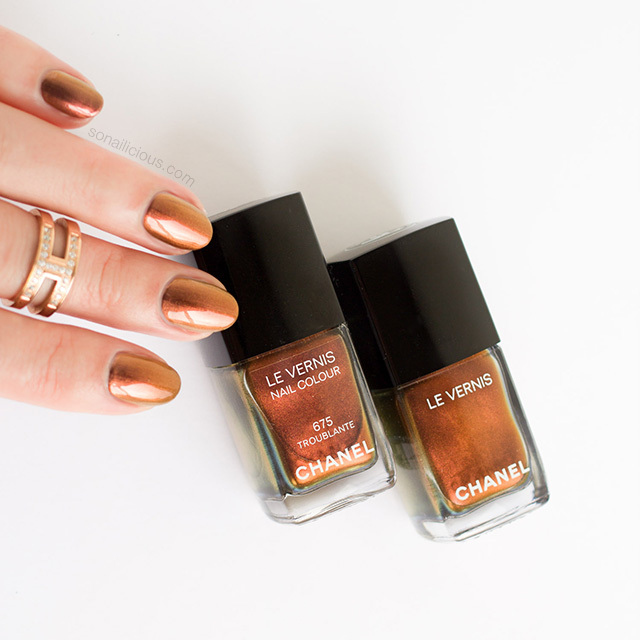 And second, do you think it’s ok that Chanel pretty much tricked us into buying a dupe of Troublante? Of course, I realise there are bigger issues in the world (hello, global warming!) than this dodgy dupe release. However, from an ethical point of view, do you think it’s ok for a huge brand like Chanel to trick their customers? 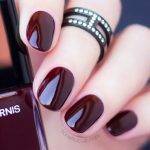 This Is The Most Popular Dark Red Nail Polish In The World!